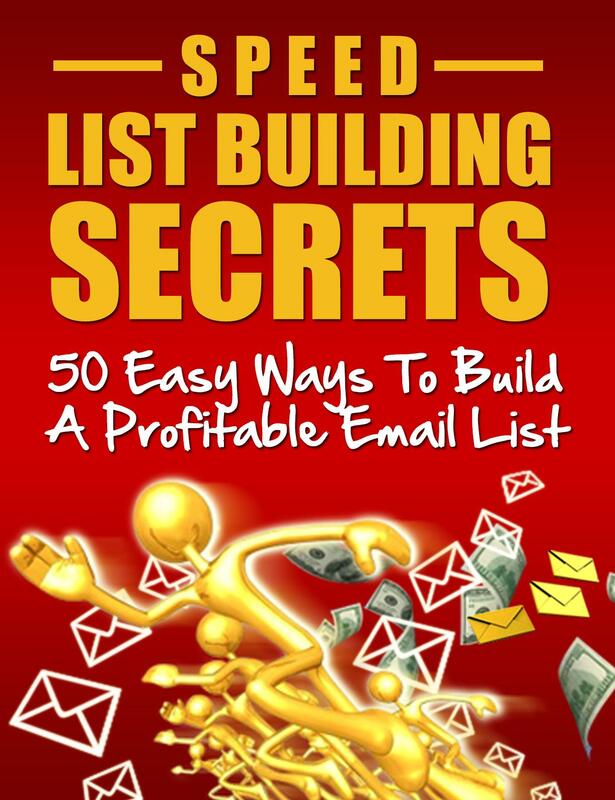 Why you should start to build your list or your business will struggle! How to create a responsive list and therefore increase profits! 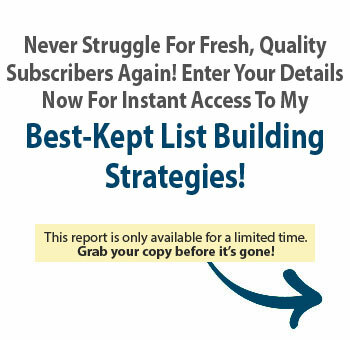 How to turn a previously unresponsive list in to rabid buyers! Just which methods are right for you and how best to use them!